In the endpoint security domain, evaluation has been undergoing changes. It can be differentiated by two main factors: detection rate and false positives. 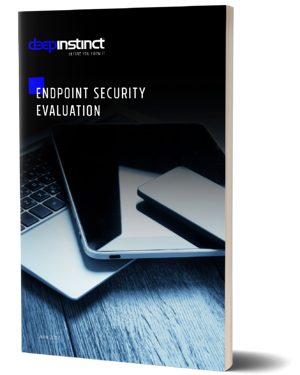 In this whitepaper you will learn about the unknown malware and how to best evaluate endpoint security solutions.